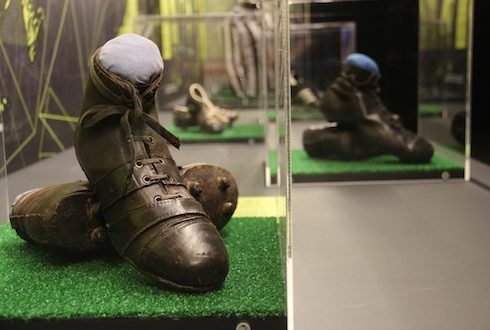 This brand new exhibition takes the audience on a journey, through the world of football. 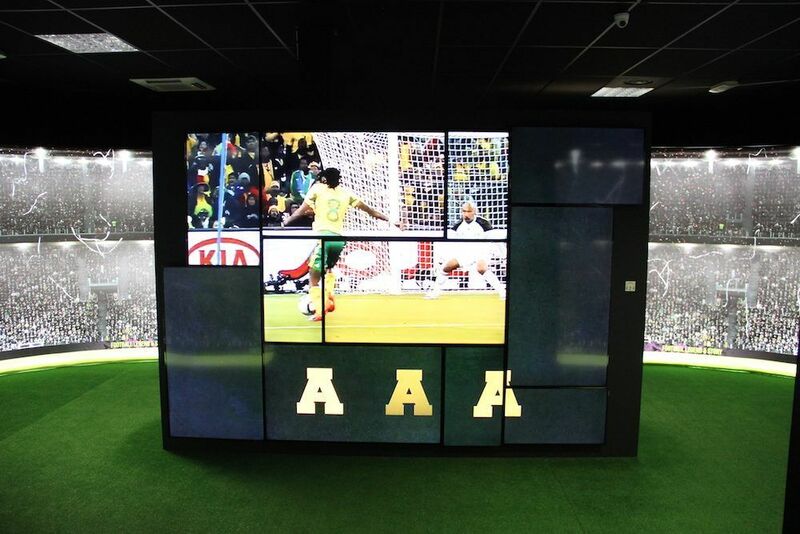 Its interactive experience and has been designed to entertain the many fans of this great game – all over the world. 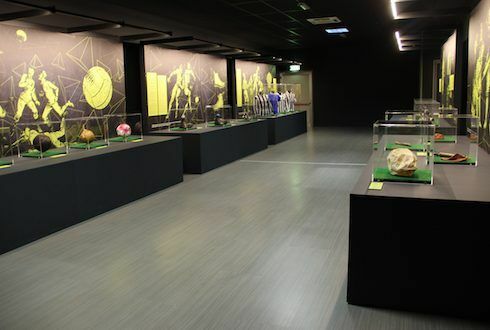 The exhibition has an exclusive usage license agreement for the thousands of original, precious and unique objects from some of the most important international players. 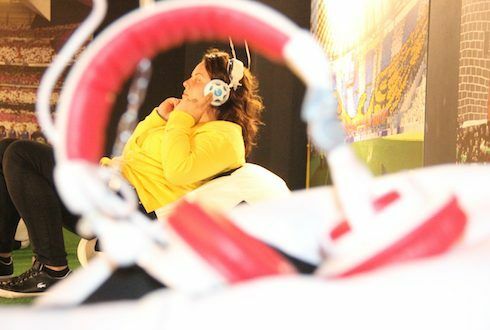 The license also covers the exclusive rights for the usage of all these original objects, throughout the global touring exhibition market. 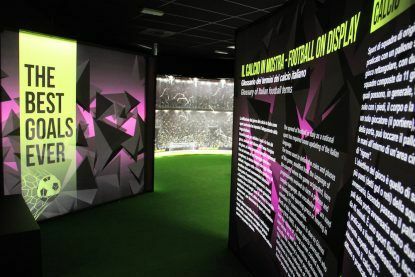 Football – The Beautiful Game also features a large interactive area with football games and activities such as dribbling competition, penalty kick as well as Football Trivia and Panna courts. 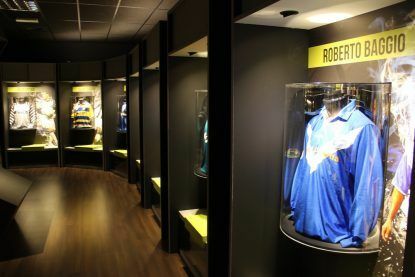 Exhibition comes with more than 5 large hi-tech installations (Changing room, 11 Heroes, World Champions, TV Wall, Fun Village) and provides visitors with approx. 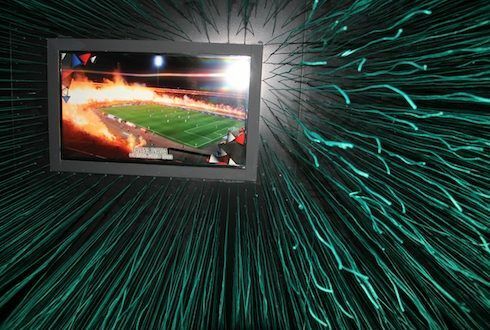 60 minutes journey through the history of football featuring many international champions.